lovezanzibar went to Saadani National Park to discover this small but big enough untouched park full of wildlife just cross the sea from Stone Town, Zanzibar. You can go by car from Dar for 4 hours or a boat straight into Saadani from Stone Town. Coastal and Zanair flies into Saadani or Tanga. The more adventurous, like us : ), can bus hike all the way up the coast. 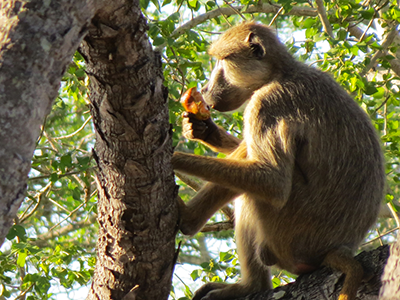 Saadani has two big advantages compared to other more known Tanzanian parks. One is that it is situated close to Zanzibar/Dar es Salaam offering lots of discoveries for less money and time. The other advantage is that Saadani has a beach. 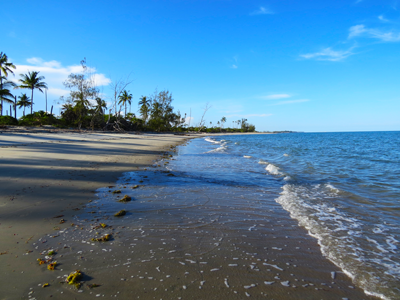 A long deserted wonderful beach allowing for soothing swims and beach walks. And we were all alone there- what a luck. Not to mention the pastel- toned sunrises over the Indian ocean from our veranda – and at breakfast. 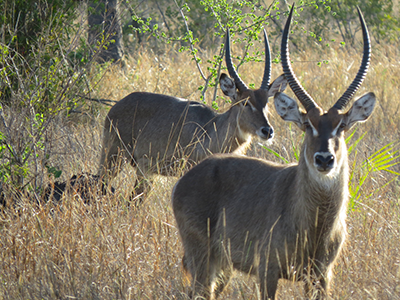 The animals behaviour in the park is more natural compared to other parks where the animals are used to the cars. Here they are in the bush. Period. And they sense you and keep distance. As it should be. And the scenery is beautiful with plain, forest and rivers. Versatile. -From burnt to green. From bush to beach. And with a long river, Wami river, full of hippopotamus who are kind enough to walk about in the mangrove forest and show of with some mud glides in front of us. Magical. We did a full day safari starting at 6 am and was meet by a herd of baboons as soon as we entered. And around us …silence. 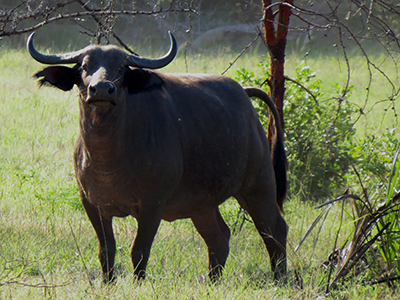 The sun casted golden light all over and we came across a heard of huge African buffalos, around 1 ton at least weighs the big one. Here we took our packed breakfast in the car with the buffalos nearby. And a giraffe came majestically walking by. Then we entered a boat in Wami River. Lots of birds, hippos and crocodiles. The tour ended out by the sea to see how the Ocean meets the river and the mangrove forest. As we started early we had lots of time to enjoy the lovely Simply Saadani Camp and our big bungalow straight on the beach. Hard to get out from the cozy veranda but the bush and the monkeys behind was calling. As the mangrove forest and our canoe ride.